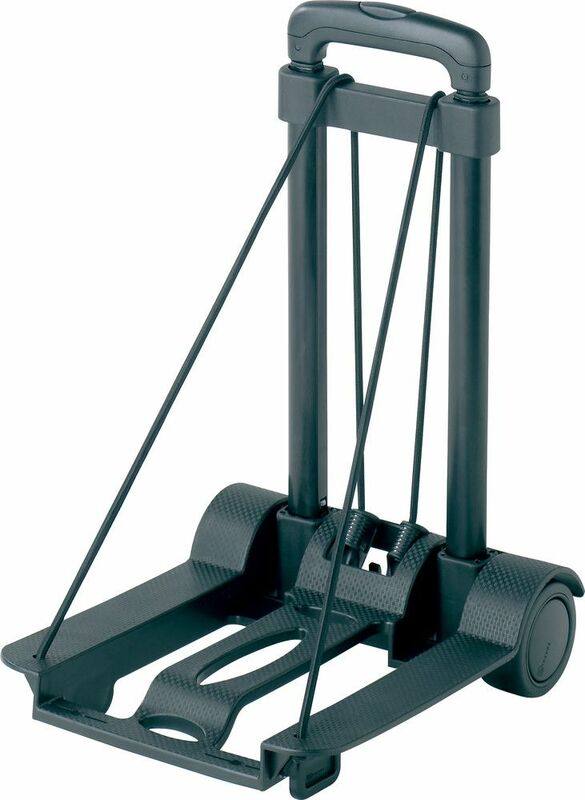 When travelling light isn't an option, this lightweight Folding Trolley will take the strain. 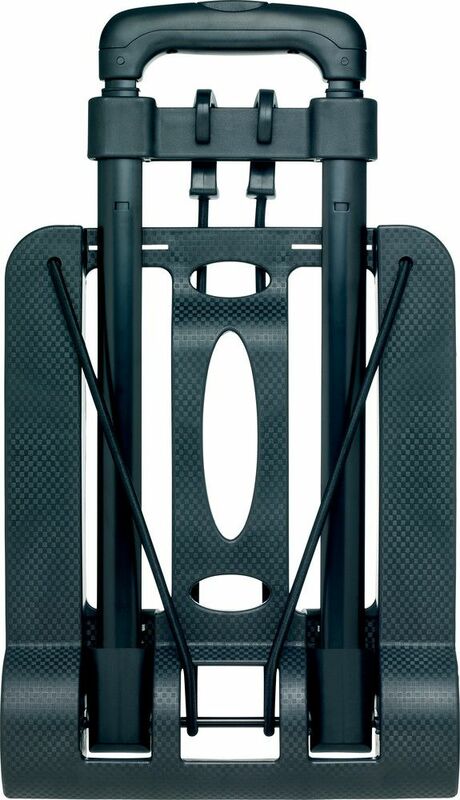 Designed to be tough but not cumbersome, it can carry up to 35kg / 77lbs. The travel trolley's quick release telescopic handle, elasticated safety straps and robust base plate make it reliable and easy to operate. 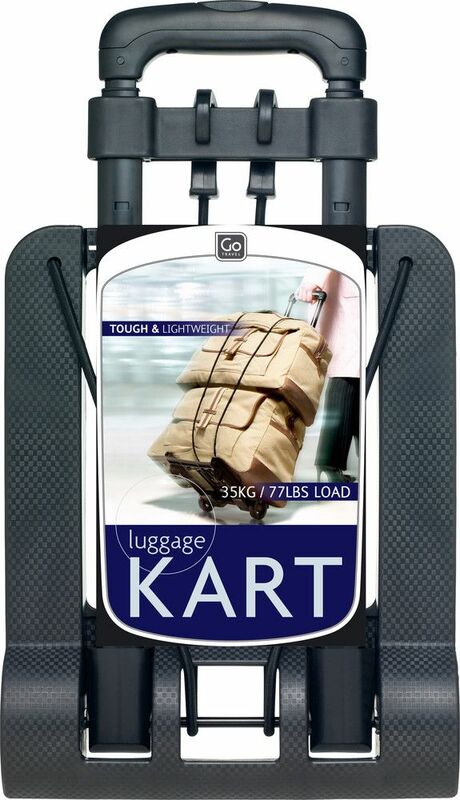 When not in use, the luggage trolley folds flat in seconds, allowing it to be stored with ease.